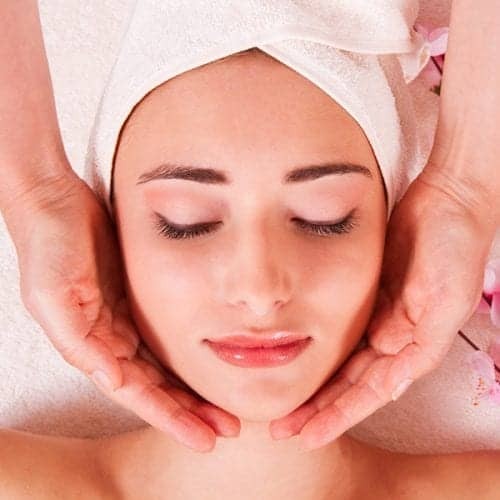 Why not try one our luxurious facials here at the Belmore Centre? 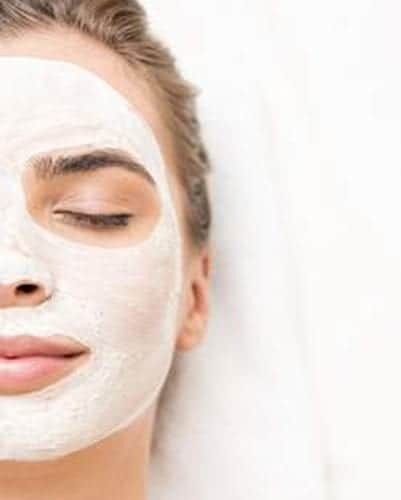 Whether it be just a bit of pampering you need or you are concerned about a specific skin condition, we have an extensive range of facials to cater for all of your needs. Using our advance Image Skincare, Crystal Clear or CACI (large) products, we have everything your skin needs to leave it looking fresh and rejuvenated. 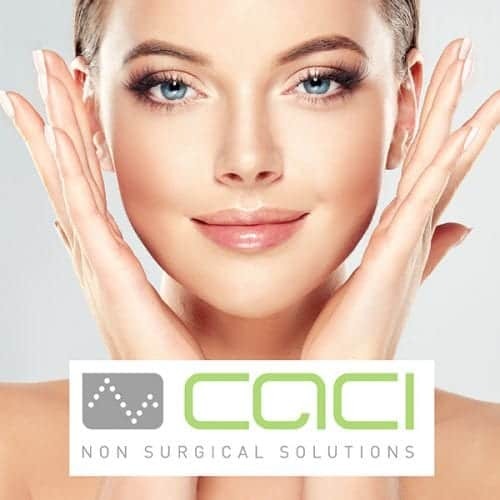 For those wishing for younger looking skin we recommend that clients indulge themselves with a CACI facial. one of the most luxuriant, and non-invasive, facelifts, they’re ever likely to receive. 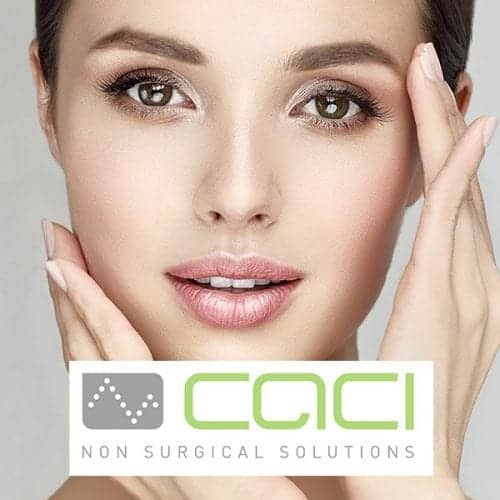 The CACI Jowl Lift facial has been developed to specifically target muscle laxity around the jawline. Course of 10 available at discount! For anyone wishing to flash some star glamour and younger-looking skin, the CACI Synergy Facial is a wonderful choice. 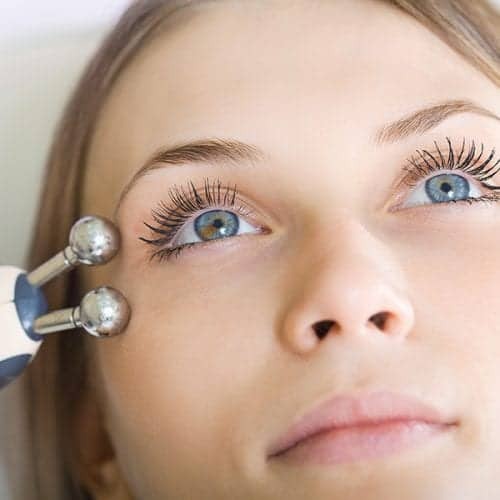 Known as the non-surgical facelift, it uses cutting-edge technology to provide superb results without any invasive surgery. 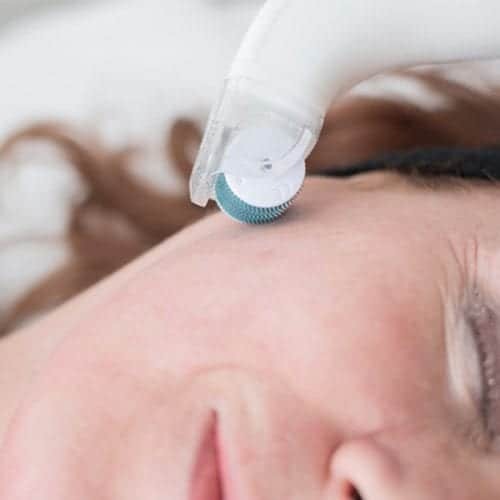 This has seen the CACI Synergy Facial become very popular for those who want the revitalising look of a facelift without going into surgery. A half hour refreshing facial designed to refresh in a lunch break, also an ideal introductory facial for teenagers. 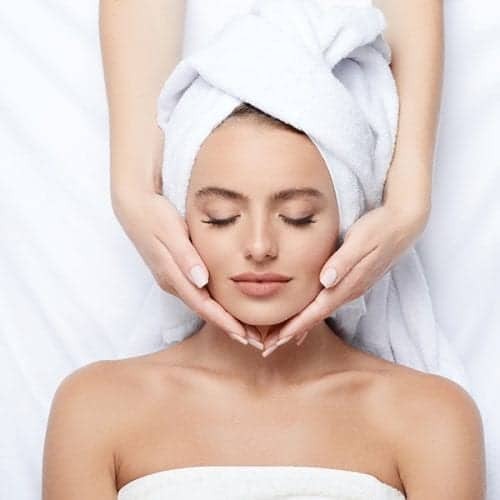 The Prescription Facial is a relaxing one hour facial customised to the individual client’s needs to help restore your skin to a perfect state of balance. 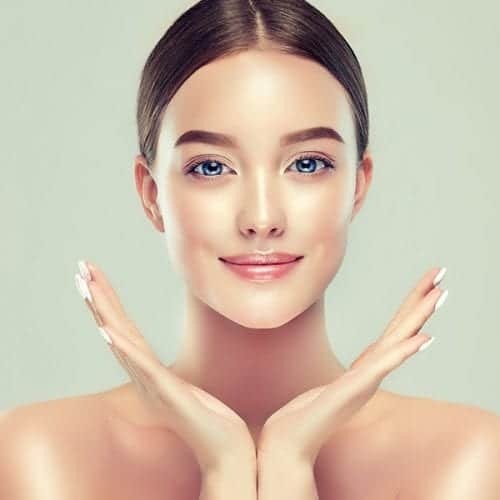 For those in the Aylesbury area who want outstanding results and glowing skin, the Crystal Clear H20 Glow Facial is the answer. Offering intense hydration that has to be seen to be believed, it will instantly refresh and rejuvenate skin in the facial region. Many people may have heard of this Crystal Clear H20 Glow Facial from the many celebrity endorsements it has received recently. We can now make these simply stunning results available to anyone in the Buckinghamshire region. 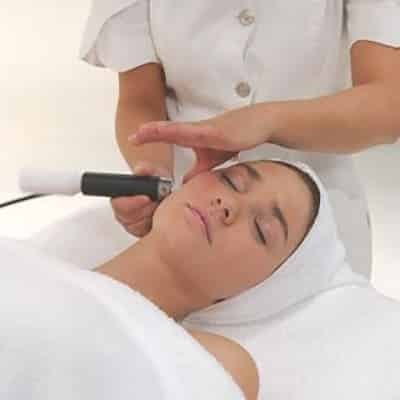 Micro Dermabrasion is a non-surgical, non-invasive treatment which uses a specialised diamond tool on the skin. It is an ultra-advanced deep exfoliation using an hand piece across the skins’ surface to remove the dead and damaged cells in addition to the use of specialised products. 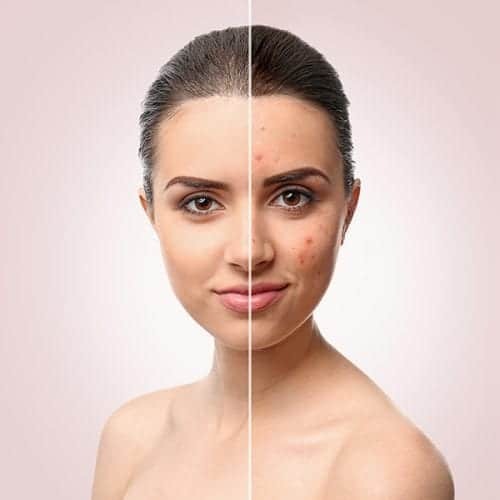 It softens the appearance of acne scarring and other surface irregularities and a course of treatments will create a healthy look and feel to the skin. A blend of pumpkin, papaya, pineapple and mango enzymes alongside peptides in an organic aloe vera gel base; This non chemical peel rebalances, regenerates and restores skin while comfrey plant derived stem cell technology recharge your skins stem cells helping to maintain your youthfulness of skin. Perfect for teens, unbalanced complexions and sensitised skins. Booking Time: 45 Minutes. Allow 45 minutes for consultation and aftercare. 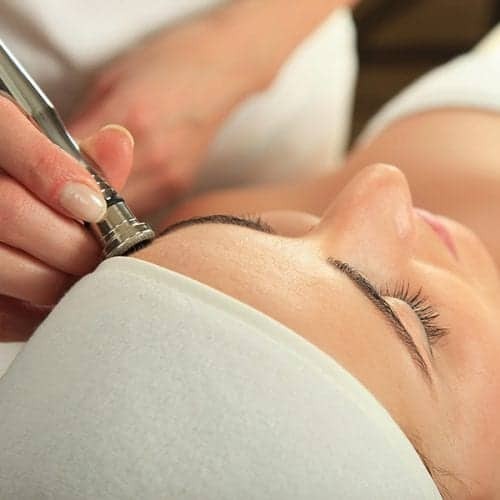 Crystal Clear Oxygen Therapy is an innovative and beautifying facial. Skin restructuring serums are delivered deep into the skin’s layers using highly pressurised jets of refreshing oxygen. This gives a cooling sensation to tired, congested skin and produces a clearer, healthier and more youthful-looking complexion. We are very proud to present The Ultimate Frozen Facial. A combination of our Advanced Microdermabrasion Treatment with the pioneering COMCIT Facial. This is literally a rejuvenating facial from the gods.